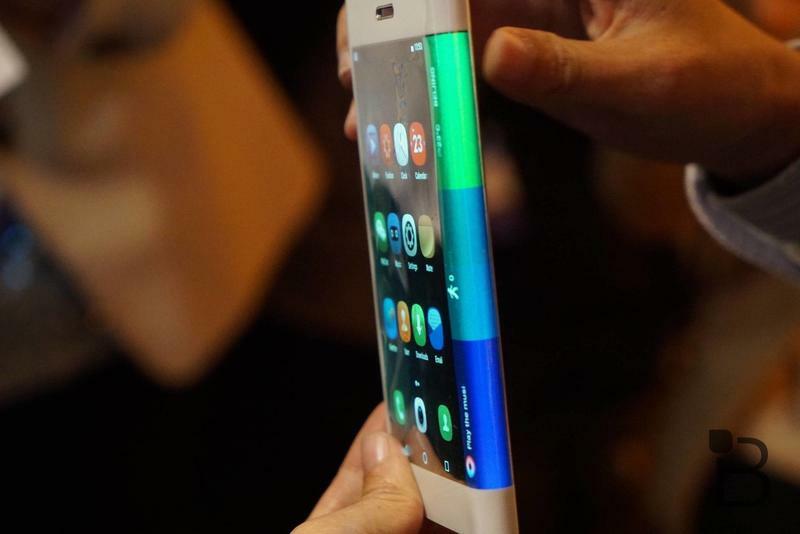 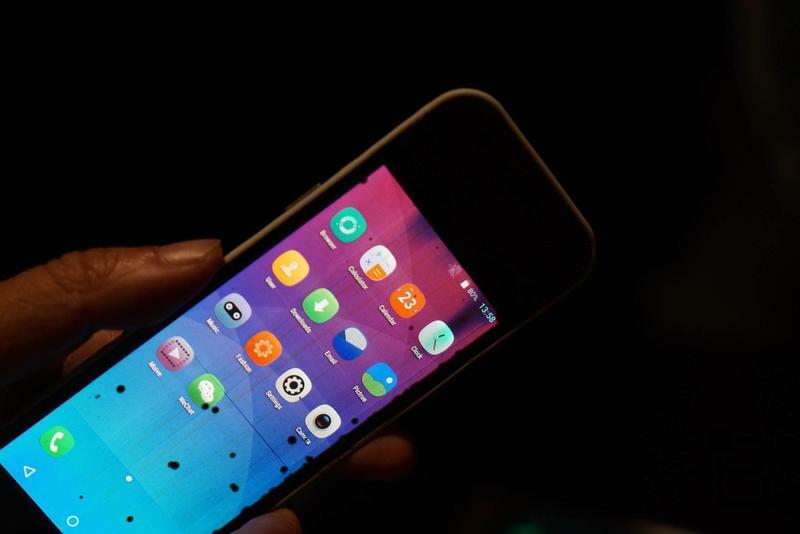 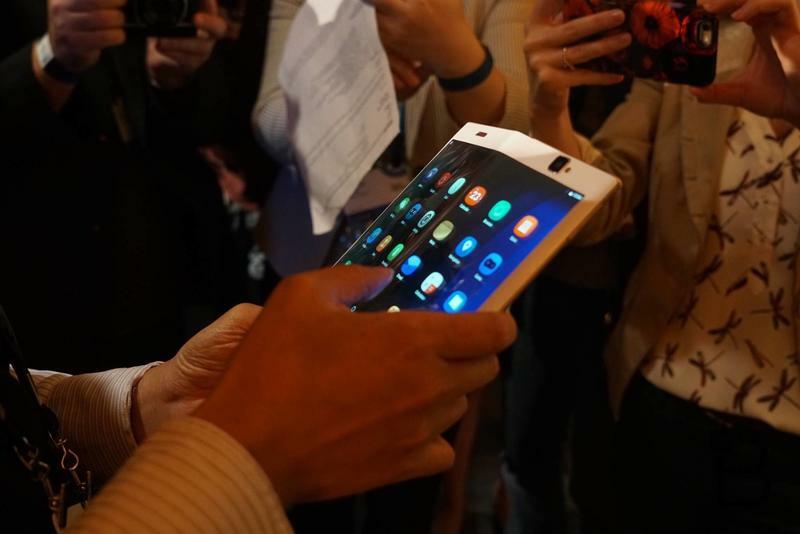 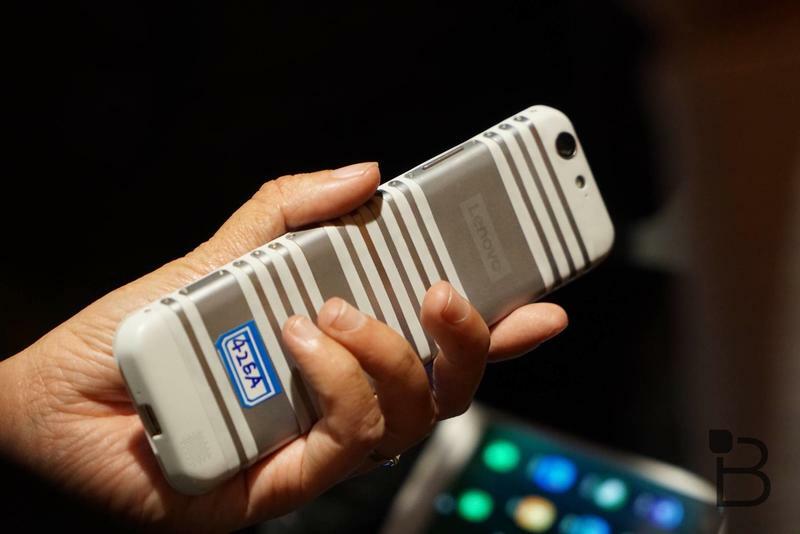 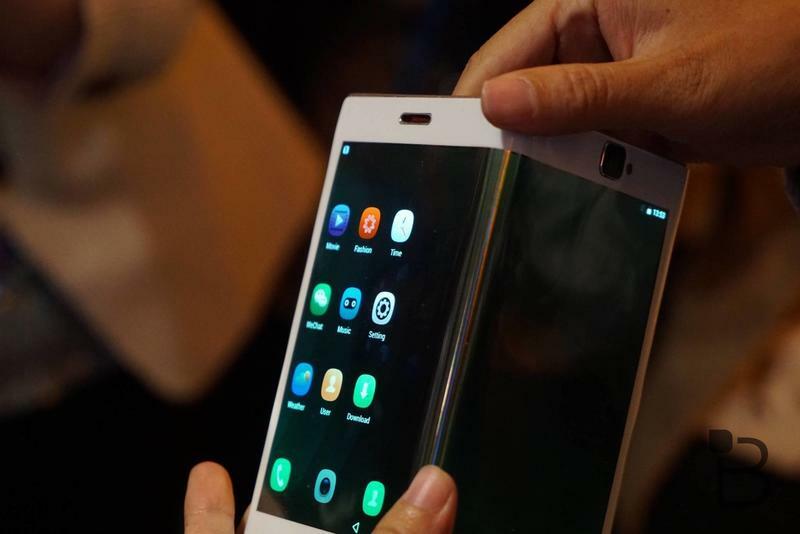 Samsung's bendable phone is "right around the corner"
The race to launch the first bendable smartphone is heating up. 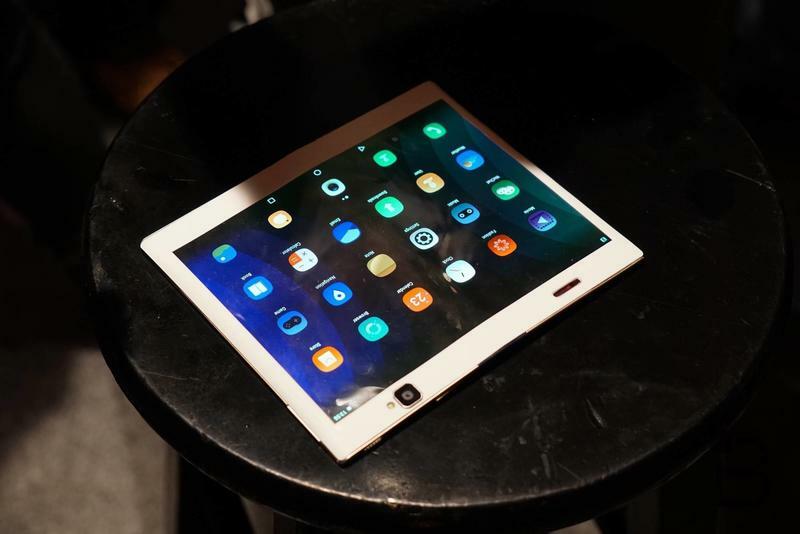 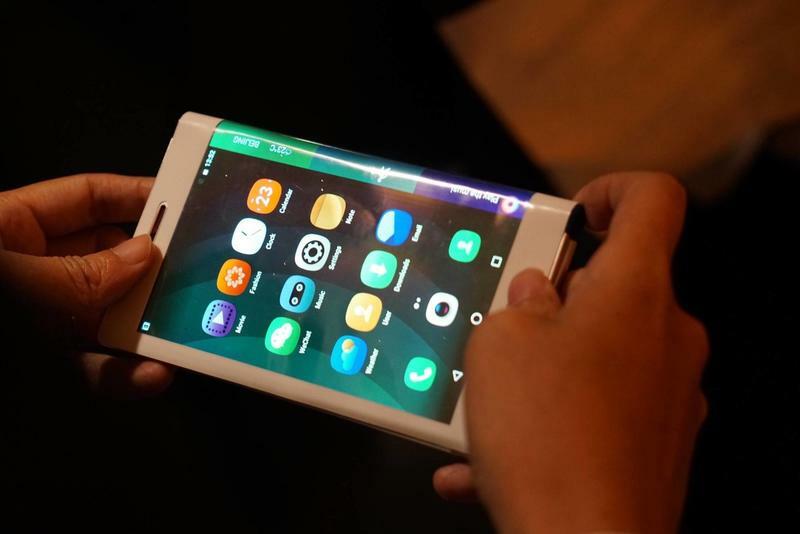 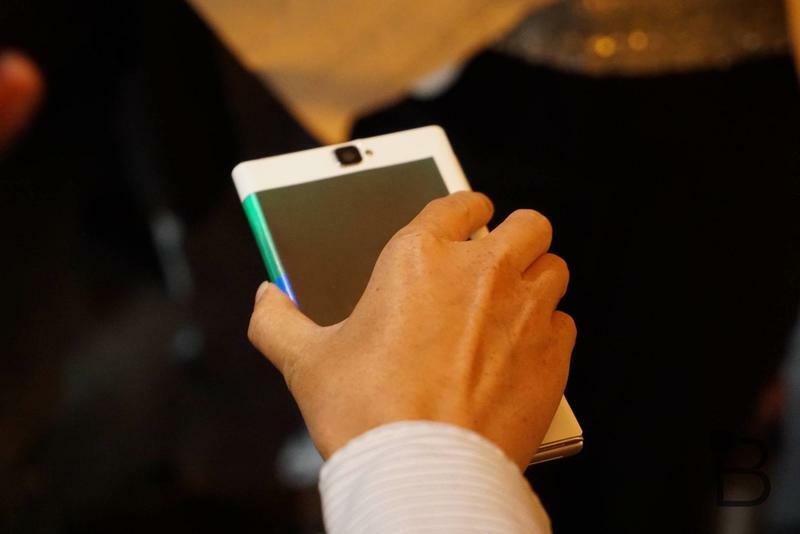 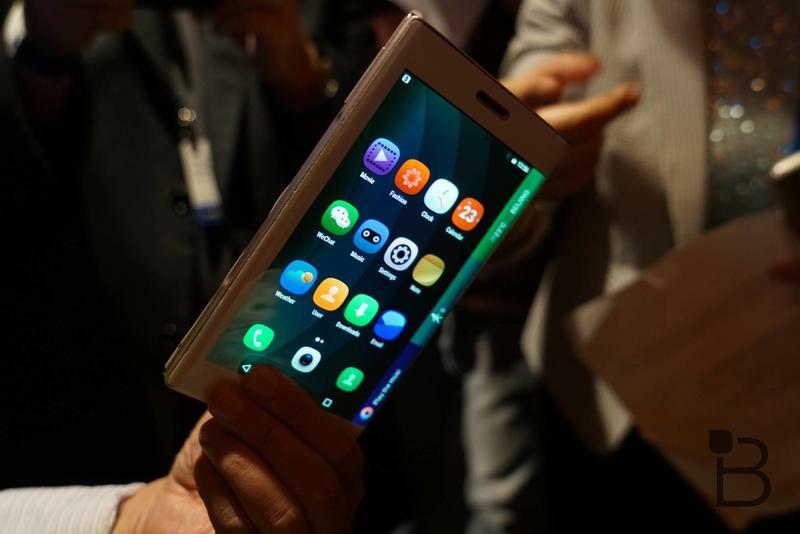 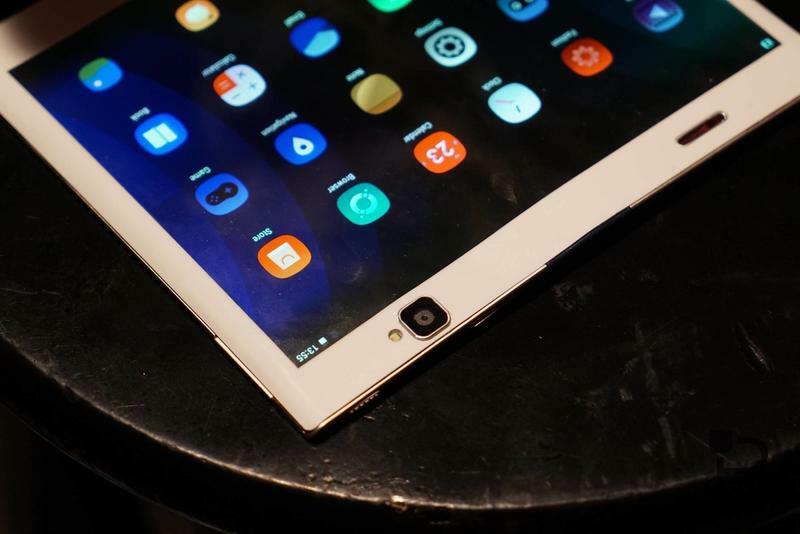 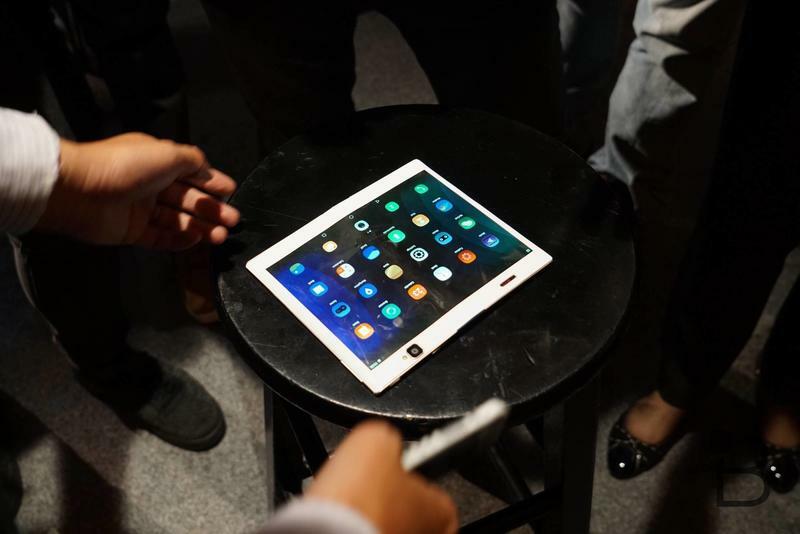 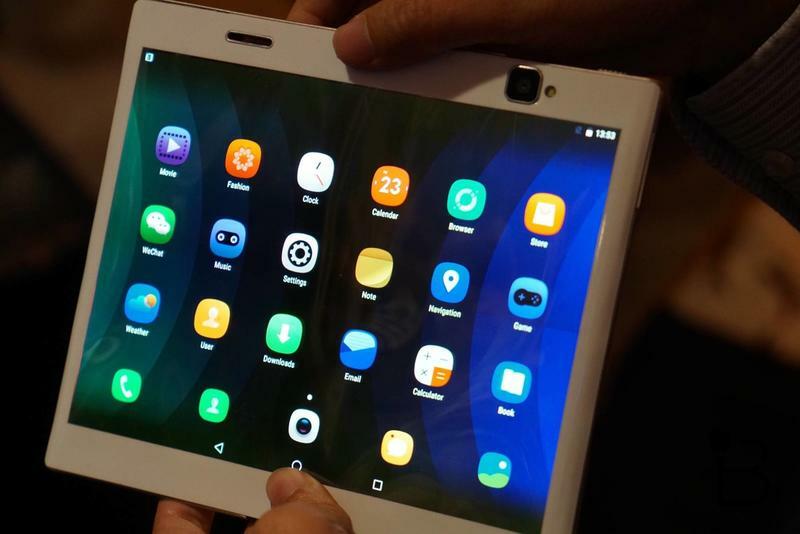 Lenovo beat Samsung to the punch on Thursday with the first live demonstration of the new technology (pictured above), but the Galaxy-maker could still be first to release a consumer device with a folding display. 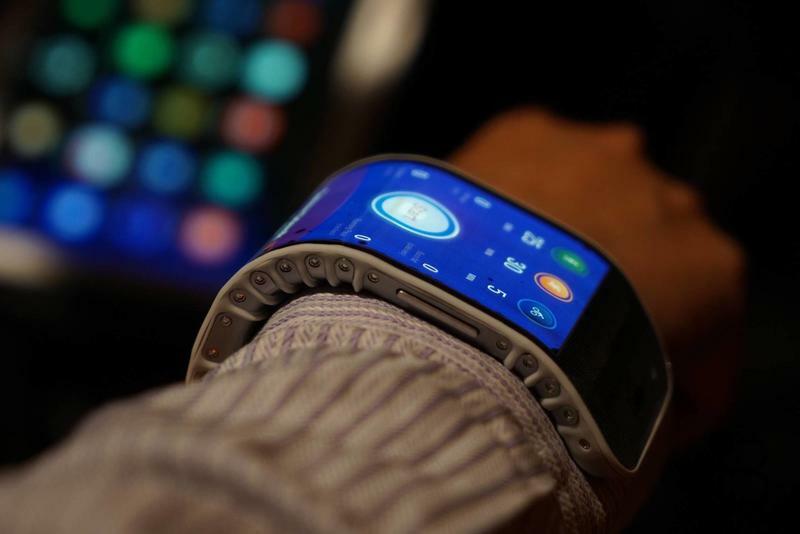 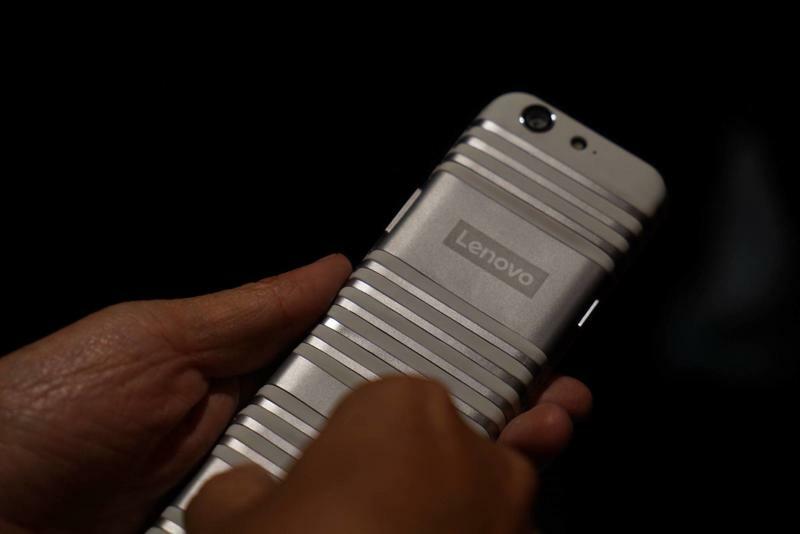 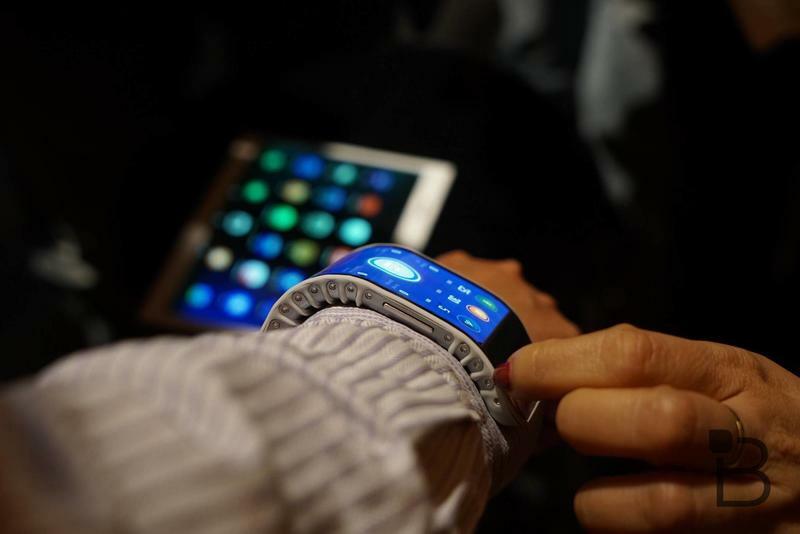 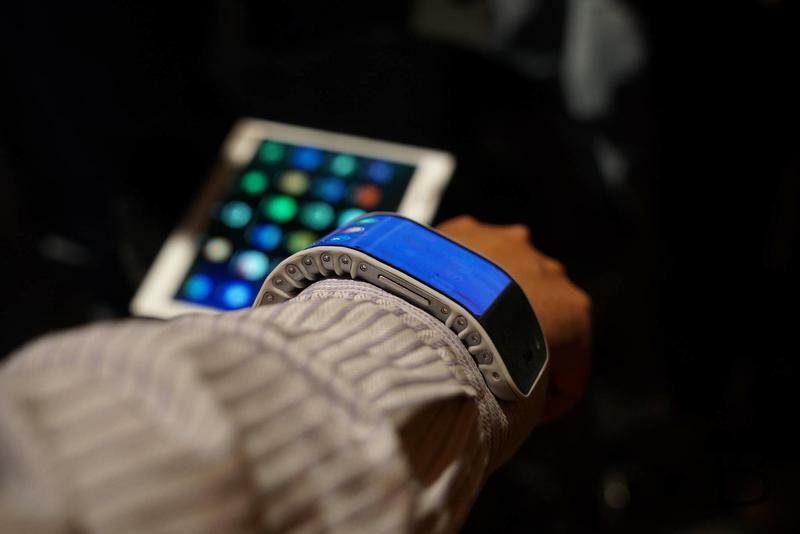 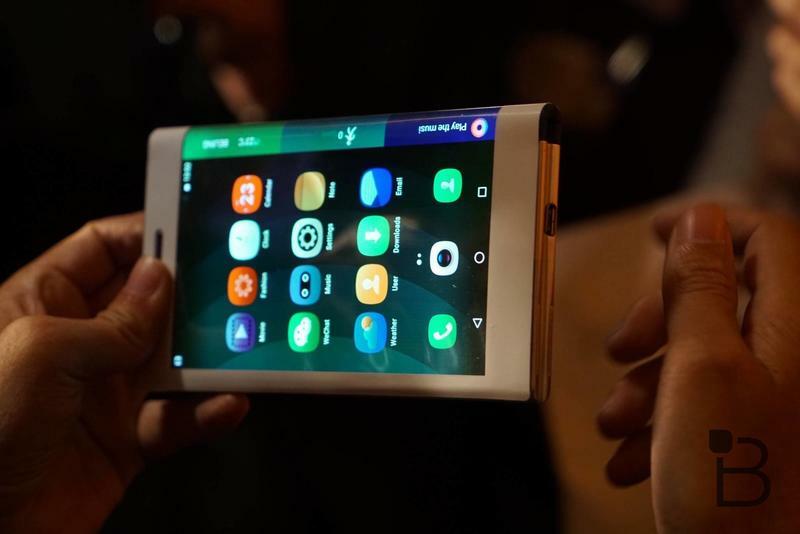 At around the same time Lenovo was showing off its version of the technology, which includes a smartphone that can wrap around your wrist and a tablet that folds in half to become a handset. 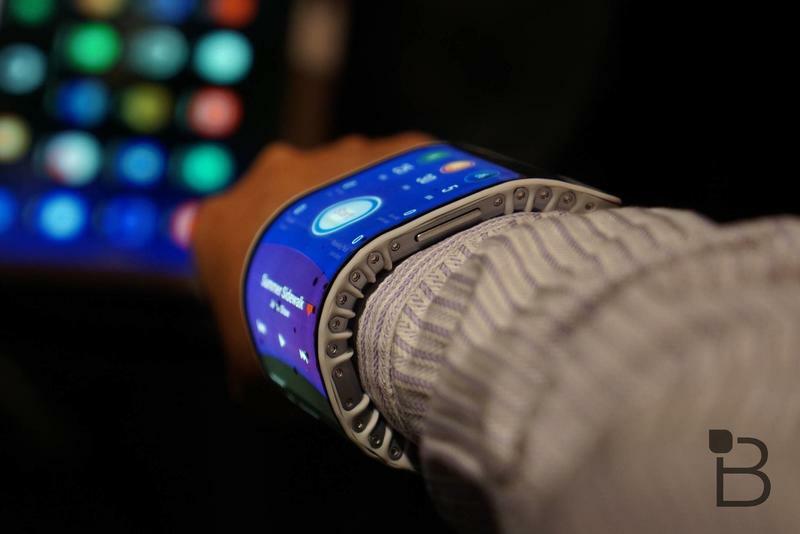 Company CTO Peter Hortensius joked onstage that the gadgets are still pretty expensive to make, so it sounds like both firms are working to bring costs down before an official release. 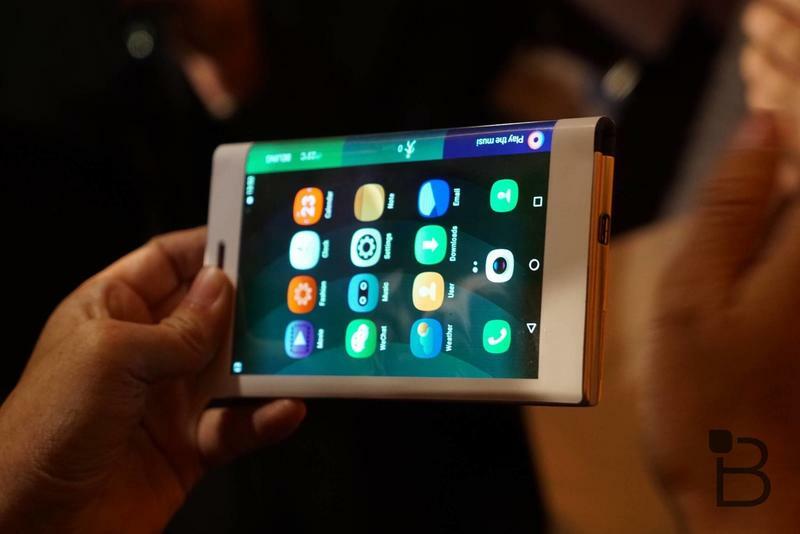 Samsung is expected to launch its first two foldable display devices next year, according to one recent report. 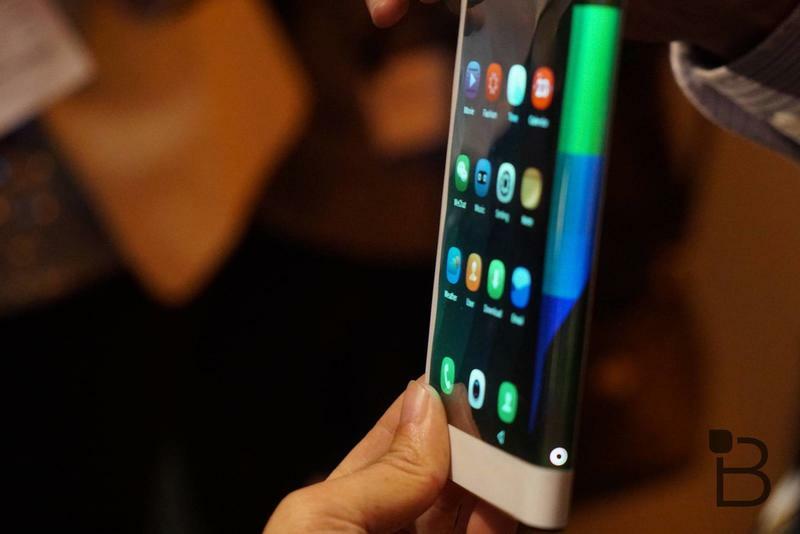 Lee added that the company has been working on prototypes for 10 years, and now it may finally be ready to hit the market just as the competition is starting to heat up.